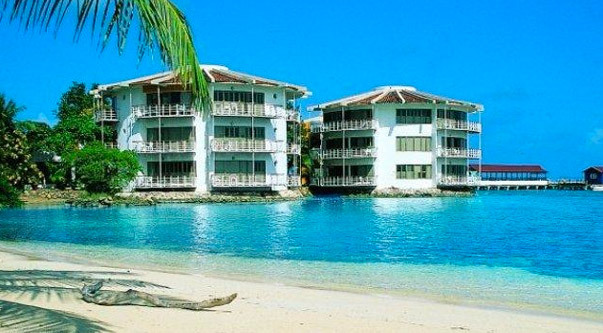 Providencia is the best alternative if you are tired of the tourist on San Andres. 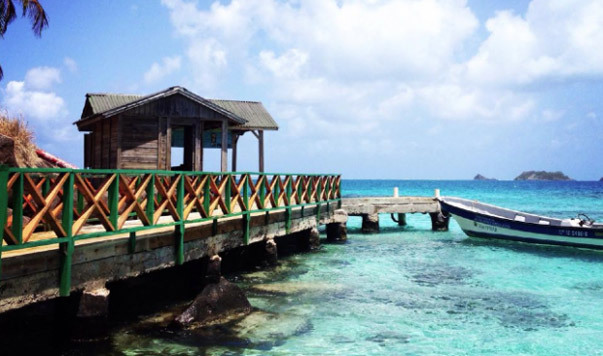 The island of Providencia is part of the Archipelago of San Andres, Providencia and Santa Catalina. The island harbors fewer tourists’ facilities and is more difficult to reach for any traveller. There are no cars on the 15 square miles island. 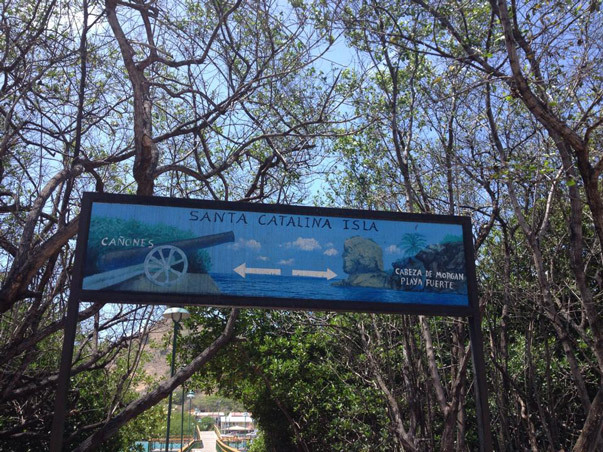 The island is connected with Santa Catalina, which lies just 100 meters out of the coast. Both islands are formed by and Miocene volcano which is extinct at the moment. 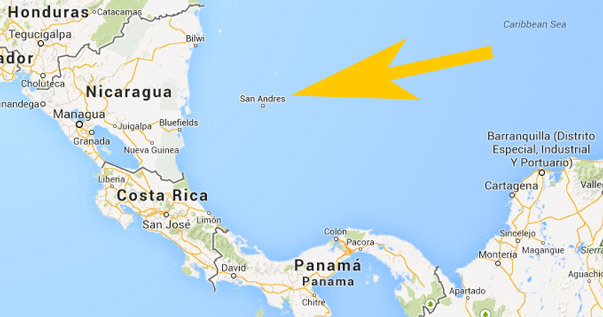 Just like San Andres the island of Providencia is part of Colombia. Providencia harbors the same beauty as it larger brother San Andres but the tourism branches are less big. The island has a population of only 6.000 people that makes it a tropical island for you. The island is full of flora and fauna that is untouched by construction of roads, hotels and other facilities. 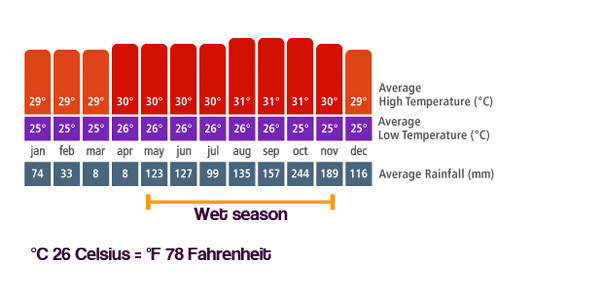 You will find clear blue water all around the island with nice beaches like Manzanillo beach and Rocky Point. Since Provendendica was a trader’s colony and pirates like Henry Morgan used it as a base you can find historical artifacts such as old cannons and forts scattered around Providencia and Santa Catalina. 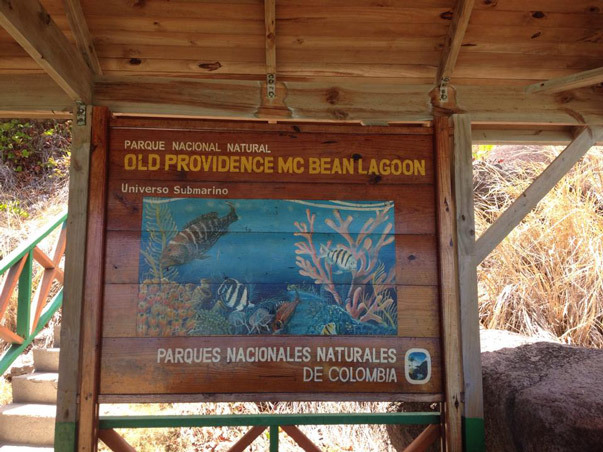 One of the highlights you will find on the islands is the national park Old Providence McBean Lagoon. This national park is located between Maracaibo and Rocky Point and offers untouched coral reefs, mangrove forests, blue lagoons and small cayes. The park is party on land where it is covered with tropical forest that is full of birds and small critters. When you visit the park be sure to check out Crab Caye, this is a scenic viewpoint that overlooks the one of the main reefs. If you are visiting the park around April/May you will see a mass migration of black land crabs that are on the way to the Caribbean Sea for breading. They normally live on the hills that can reach an elevation level of over 360 meters. 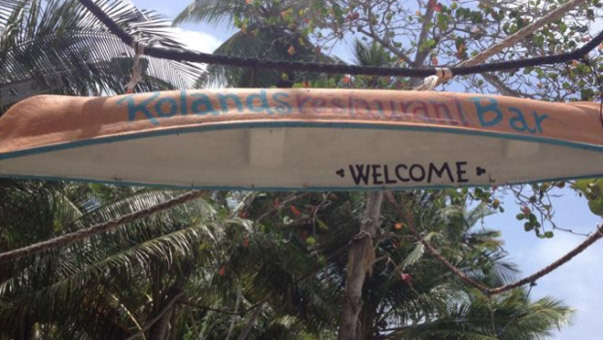 When you have visited all the sightseeings of Providencia you should get a drink or snack at Roland Roots bar, this laidback place will get you comfortable in minutes. 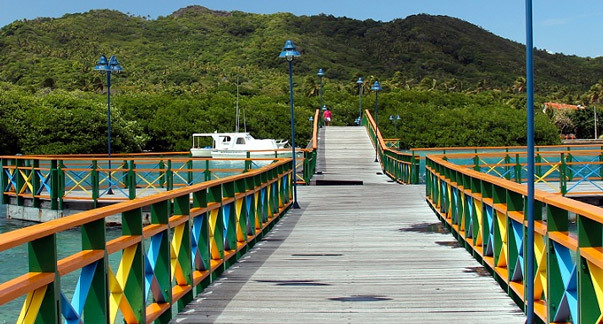 Providencia together with Santa Catalina and San Andres is one of the key islands in the UNESCO Seaflower Biosphere Reserve. This marine protected area is approximately 10% of the Caribbean Sea and offers a high biodiversity. The Old Providence barrier reef is the biggest reef in the Americas and offers a great diversity in fish, plants and coral.